The end user contacted Acrodyne to replace and automate 4 x knife gate valves that had previously been manually operated. The manually operated valves required multiple turns to open / close and due to their age became increasingly hard to operate. Adding to this problem was the position of the handwheels, which were located below ankle height, causing OH&S issues for the operator. To eliminate fatigue and possible injury to the operator, the end user’s best option was to automate the knife gate valves. A Filtration Plant located on the Murray River is 554kms south west of Sydney and supplies water to an urban population of over 50,000 people. The site has 2 filtration plants and are fully automated and operate 24 hours a day, 7 days a week. Each can process 70 megalitres of water per day – the equivalent of 28 Olympic-sized swimming pools. 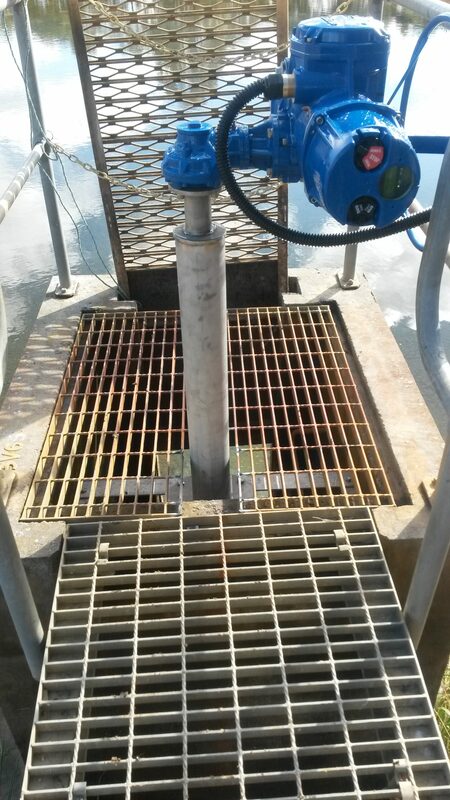 The solution was to supply the end user with 4 x Limitorque MX-10 Electric Actuator mounted to ACROGEAR Bevel gearboxes with AVFI supplying the new 12” knife gate valves and extension spindles. The actutators will be operated locally with the possibilty in the future to connect the actuators to their SCADA system. Initially with single phase power, the site elected to upgrade the area to 3 phase power while the other major works were underway. Due to the ease and simple nature of the actuation the on-site technicians were able to complete the setup and commissioning. 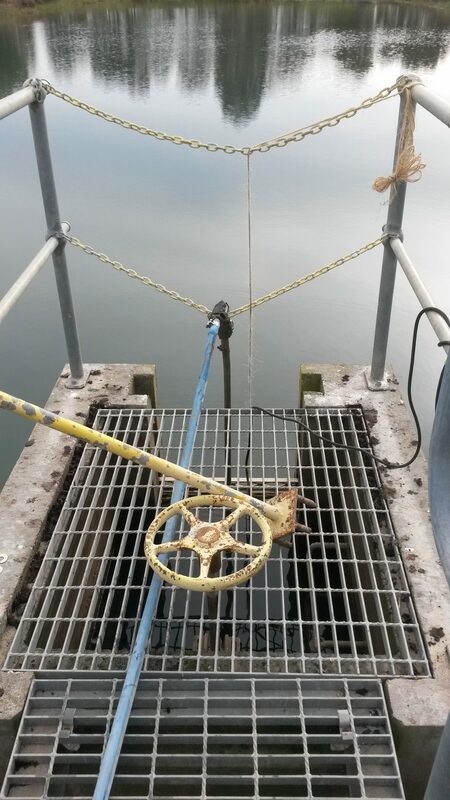 Now that the new actuators and valves are commissioned and in service, the operators can now rest assured that this health and safety concern has been managed.